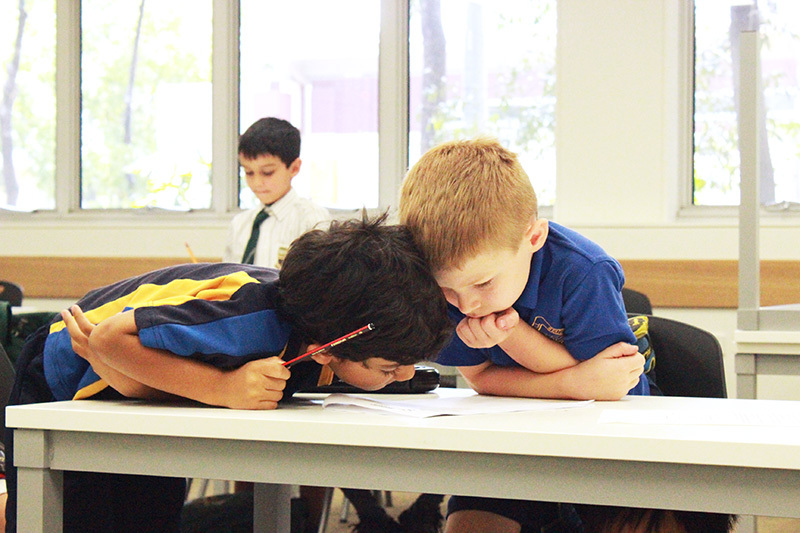 At its first New South Wales edition, the Quest competition was a great success, allowing students from year levels K-8 to engage with advanced, complex concepts, way beyond their year level curriculum. The challenge was embraced with enthusiasm by participants. “It was challenging, but not impossible” “BRAINways is AMAZING”, “Keep going!” were some of the comments from the participating students. With the involvement of some of the most prestigious schools in Sydney and fully booked in all categories, the Quest – New South Wales promises to become a traditional end of year event made available to gifted and talented students. And, with additional schools expressing interest to participate in 2016, its expansion to multiple venues is very likely.